Are emojis still fun? Or are they overused? 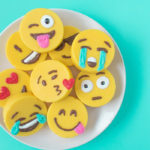 Now that they’ve been around for a while, I feel like I hear mixed feelings about them, but personally, I still think emojis are a lot of fun! 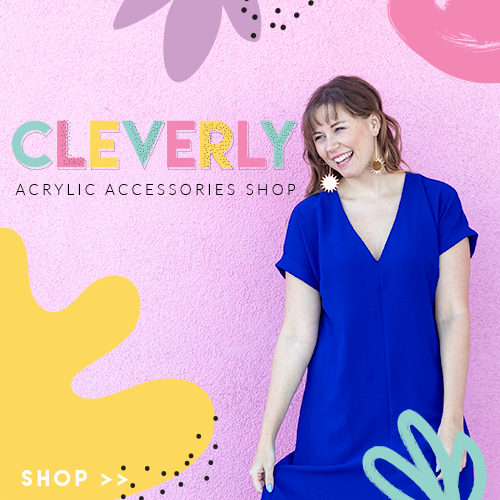 I use them often and without remorse, so I thought I might as well bring back another DIY to showcase my love for them. 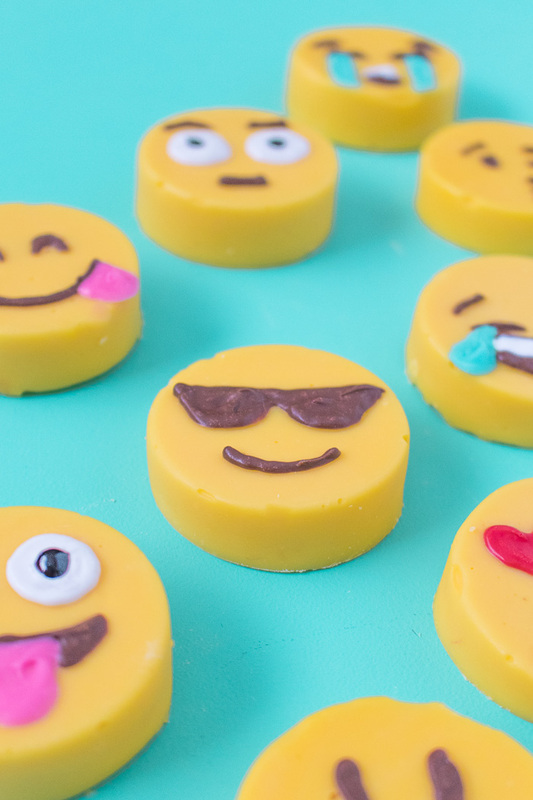 This time, it’s in the form of EMOJI FUDGE! 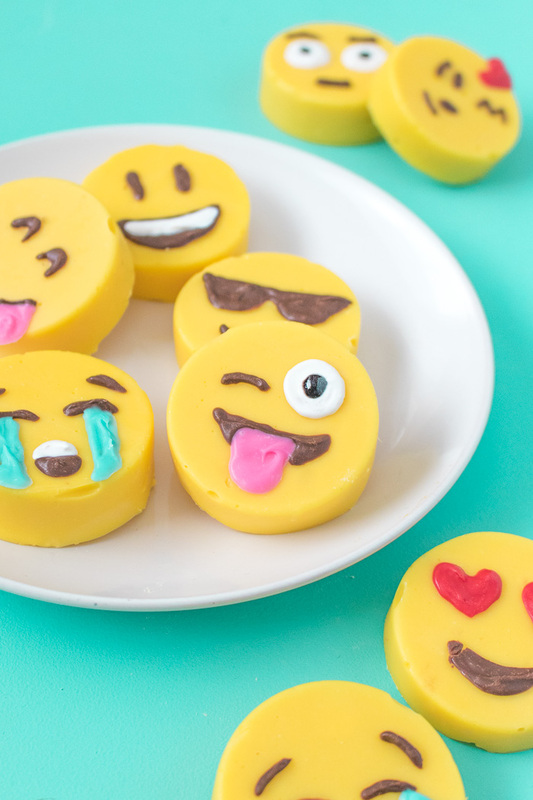 Not only is this 3-ingredient white chocolate fudge the easiest fudge recipe ever, it’s deliciously smooth and creamy while still being able to hold the round shape for these emoji fudge pieces. I can’t decide which emoji face is my favorite now! 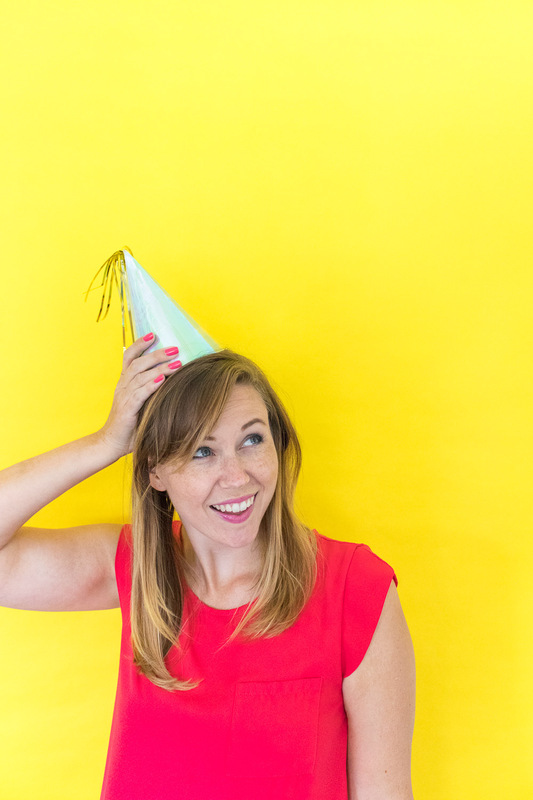 I’m going to let you in on a secret about piping these faces…wax paper and printouts! No, I definitely did not freehand those designs. 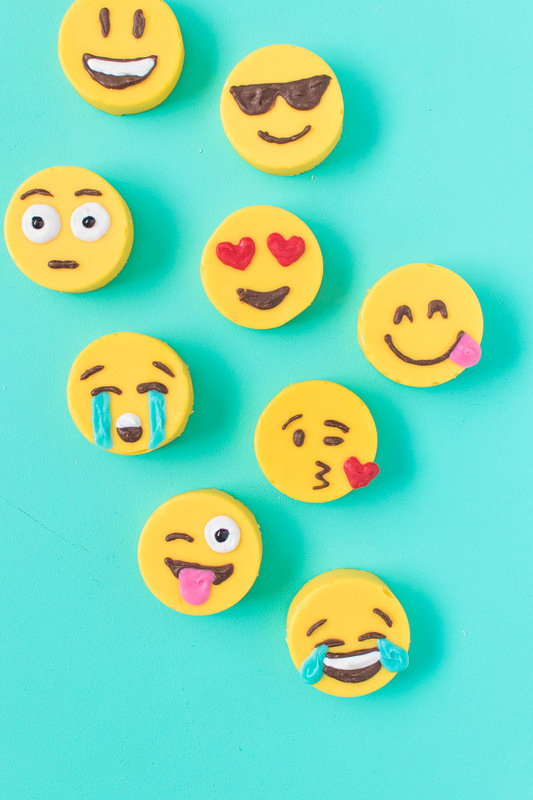 I traced a printout of my favorite emojis with candy melts. They’re not perfect, but since they’re food, I think that’s OK. 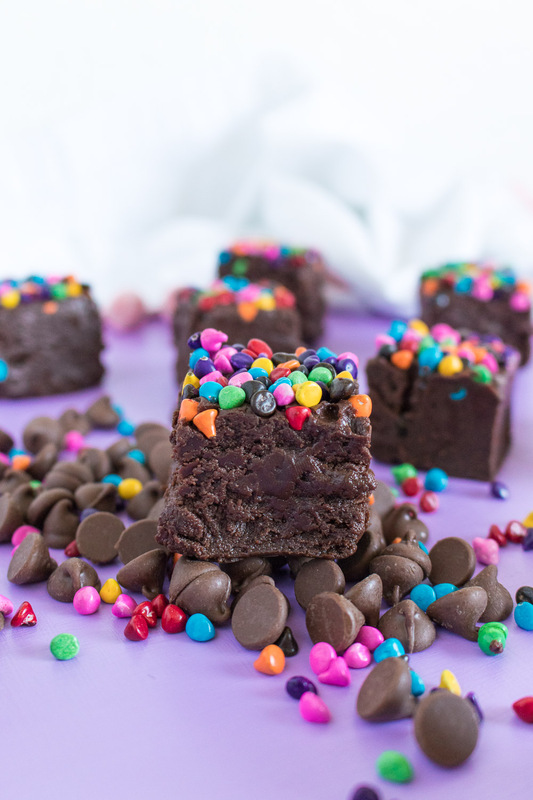 Using brown chocolate (or black candy melts) and pink, white, red and blue candy melts, I traced each expression over a piece of wax paper and simply peeled them away to stick onto the fudge when it was ready. It’s actually quite simple! 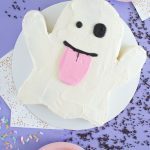 You can use this technique for SO many things whenever you want to trace a specific design for your treats. 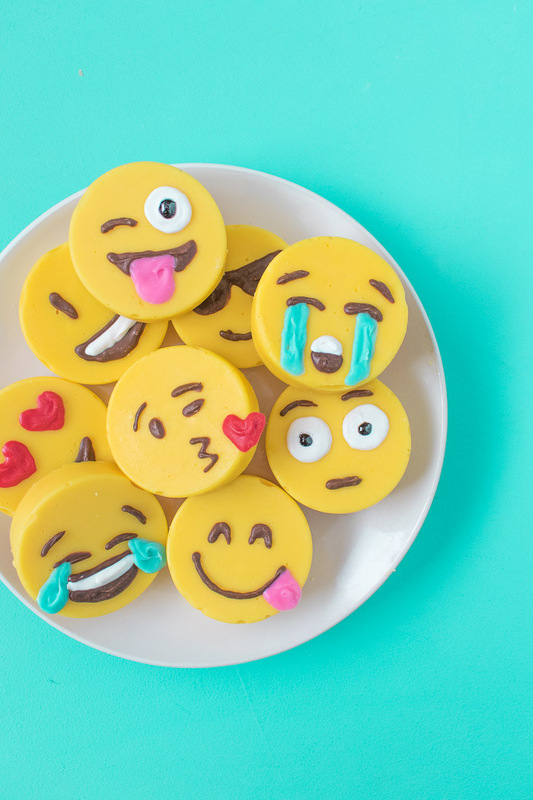 This emoji fudge is one of my favorite food posts in a while. 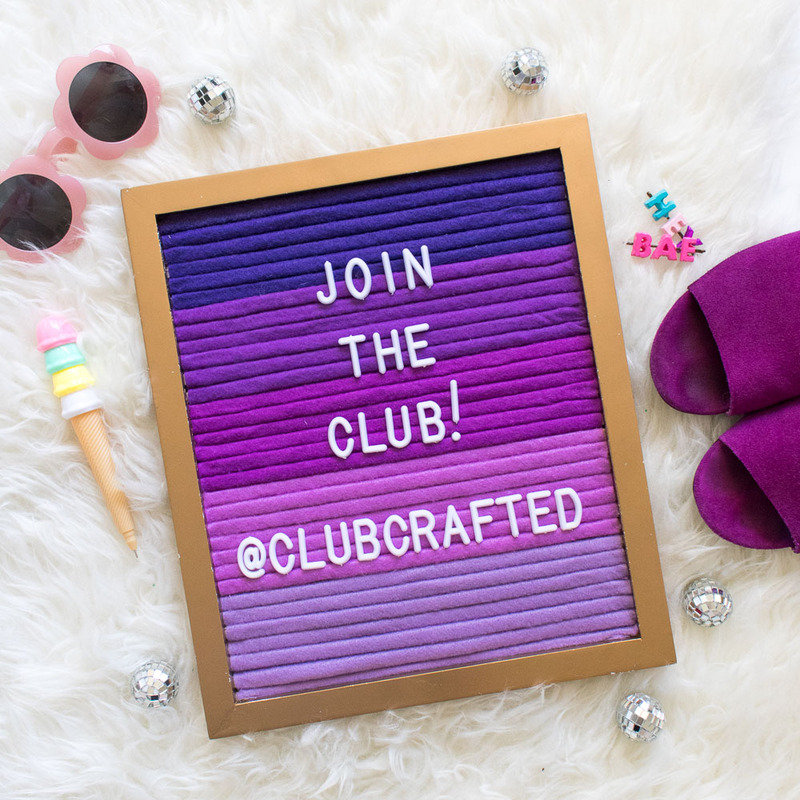 I feel like I’ve been in a bit of a rut, so I don’t even know what I’m going to make for you guys next. (I guess we’ll find out next week, ha!) The great thing about fudge – in addition to how delicious it is – is that it’s incredibly easy to make. 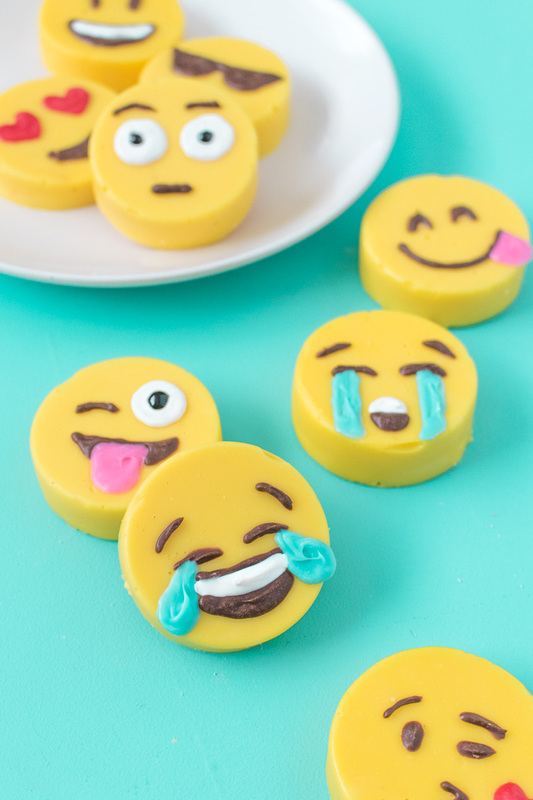 In order to make my emoji fudge, I used a simple 3-ingredient fudge recipe using condensed milk, white chocolate and vanilla extract. The same recipe works for semi-sweet or milk chocolate as well. 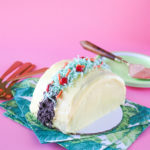 Once you mix together the ingredients, it’s all about the mold. This silicone mold is similar to the one I used. Pour the fudge into the mold and let it set in the fridge. If you only have a mold for 6-8 (like me) then you’re in luck because you can simply allow the extra prepared fudge to cool in the pot and reheat it until melted to finish making the next batch of fudge. 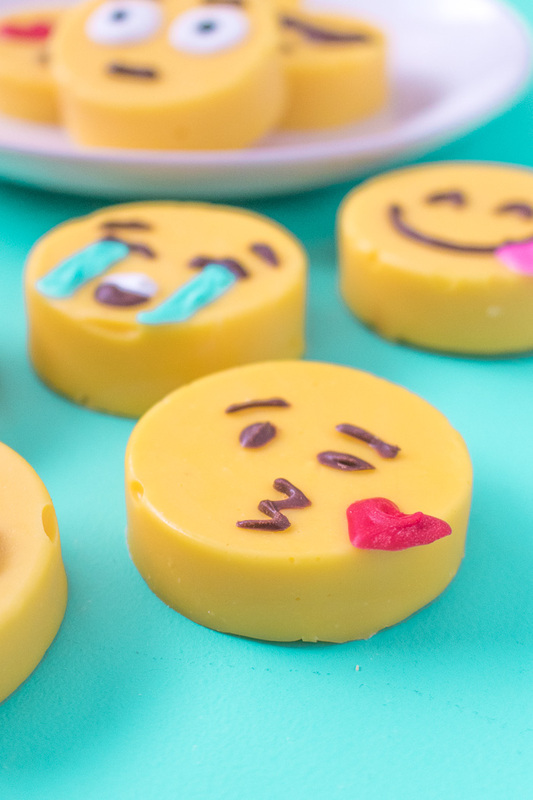 Seriously, this emoji fudge is soooo cute, and it’s the easiest fudge recipe you’ll ever find! 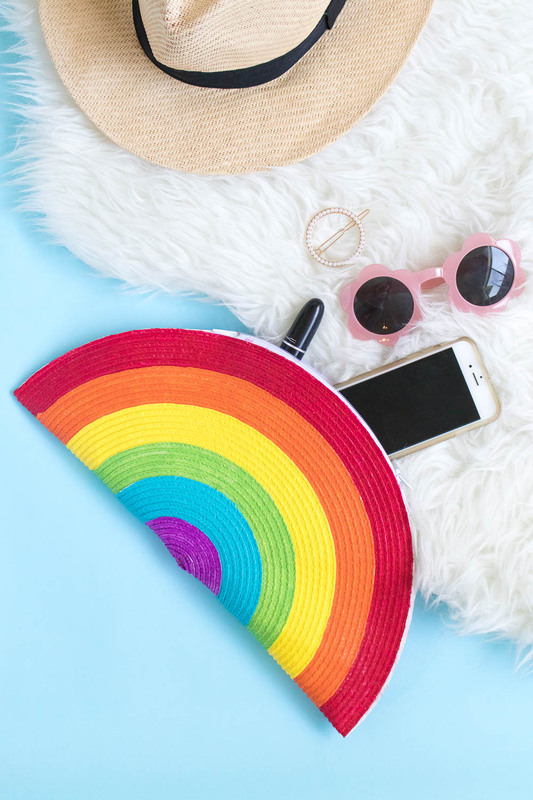 Please note this post may contain affiliate links from which I may collect a small profit should you choose to make a purchase. 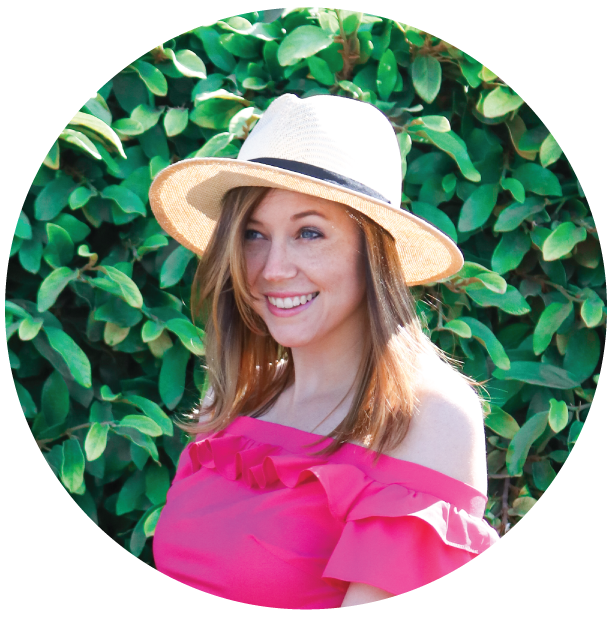 I only link to products I personally use or recommend. 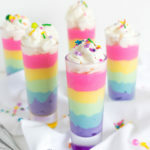 Adorable idea. 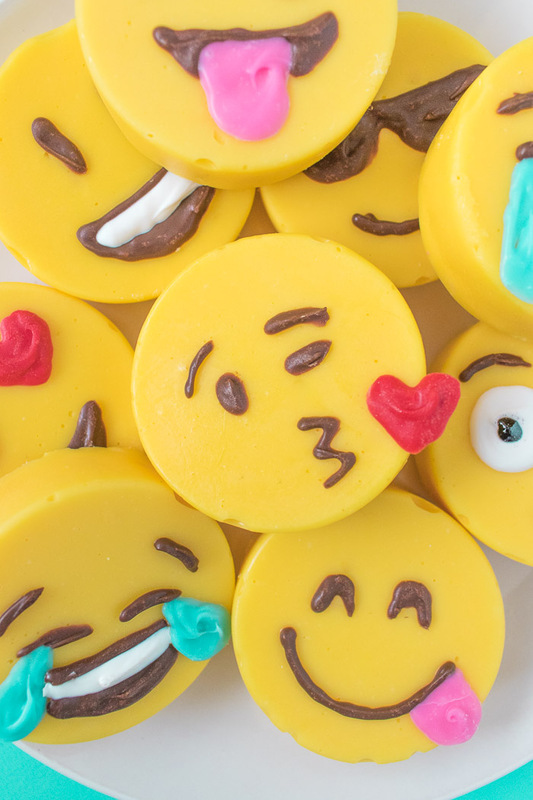 Love this emoji fudge. 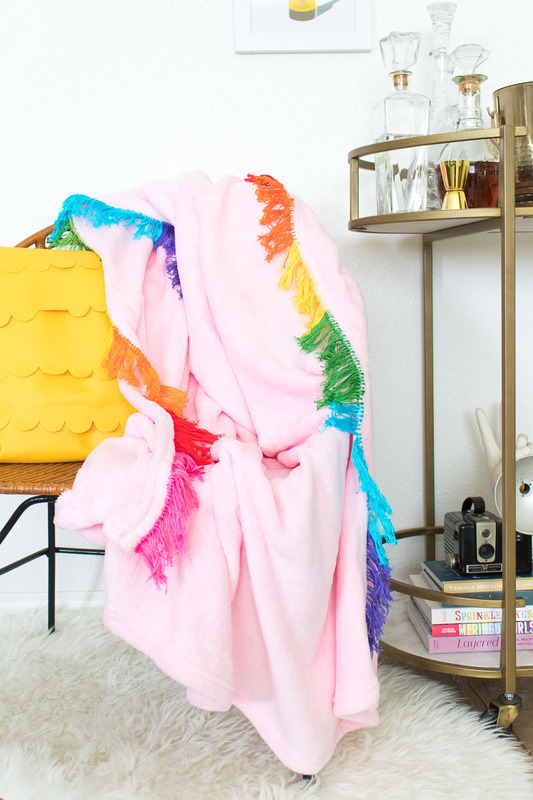 Thanks for sharing this cute DIY tutorial.